"Our franchise is all about creating fun moments and doing things differently. 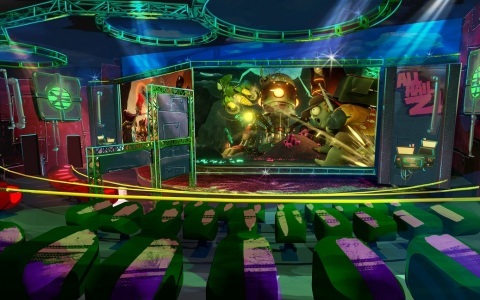 This first ever interactive Garden Warfare attraction from Carowinds will be unlike anything people have seen before and we can’t wait for them experience it next spring." 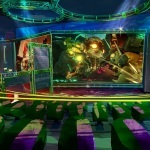 CHARLOTTE, N.C.--(BUSINESS WIRE)--PopCap Games, creator of some of the world’s most beloved video game franchises and an Electronic Arts Inc. (NASDAQ: EA) studio, and Carowinds, the premier entertainment destination of the Carolinas, are leading the charge as innovators in the amusement park industry by announcing a new digital experience. Carowinds will open the world’s first intra-active 3-D game experience, Plants vs. Zombies™ Garden Warfare: 3Z Arena, in spring 2016 – adding to the park’s family line-up of thrills for all ages. The new attraction, exclusive to Carowinds, will be based off the Plants vs. Zombies Garden Warfare franchise – a hilarious and over-the-top shooter videogame series that drops you into a crazy, all-out battle between plants and zombies in their fight for suburbia. The newest release from the franchise, Plants vs. Zombies Garden Warfare 2, will also launch spring 2016 and for the first time, zombies have taken over and plants are on the attack. Players will be able to join the battle with new characters including Super Brainz, a zombie super hero who thinks he’s an 80’s action movie star, and Citron, a bounty-hunting orange from the future. An intra-active experience means the attraction allows players to interact with the opposing team’s screen. 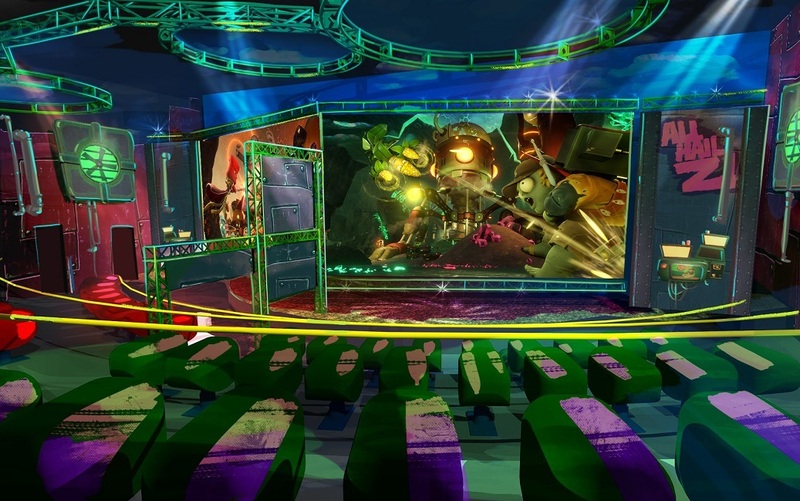 Guests will step inside the state-of-the-art Plants vs. Zombies Garden Warfare: 3Z Arena complex decked with 3-D technology, massive screens, surround sound and motion-based seats, to enjoy outrageous and imaginative encounters with their competition. Teams will compete in the Plants vs. Zombies universe during an almost five minute backyard battle, where they’ll shoot screens with blasters and track their scores as they go. To download assets for the Plants vs. Zombies Garden Warfare: 3Z Arena intra-active 3-D experience, please visit the Carowinds Media Center.